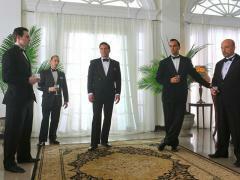 When will be The Making of The Mob next episode air date? 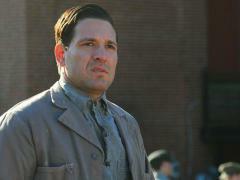 Is The Making of The Mob renewed or cancelled? Where to countdown The Making of The Mob air dates? 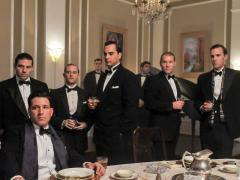 Is The Making of The Mob worth watching? 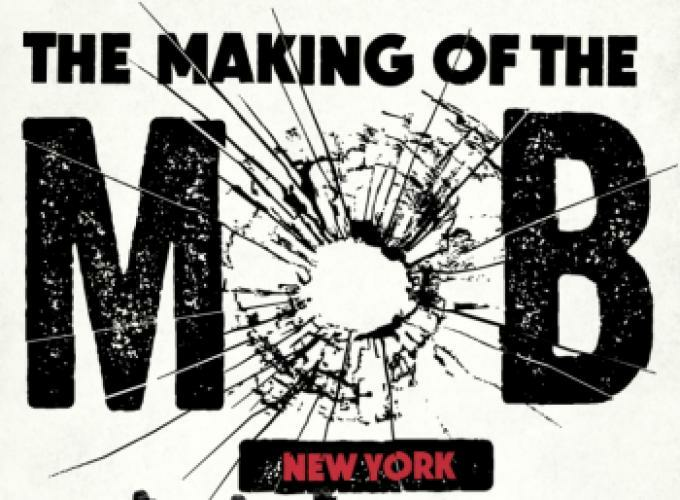 The Making of The Mob is a special event miniseries chronicling the historical roots of the original Five Families that led to the formation of the modern American Mafia. 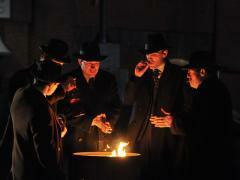 With Capone in jail, Frank Nitti, Paul Ricca and Joe Accardo take over. A Hollywood scandal presents Sam Giancana with a chance to prove himself. Joe Accardo sets his sights on Las Vegas, but when Sam Giancana incurs the wrath of young attorney Robert F. Kennedy, The Outfit is threatened. 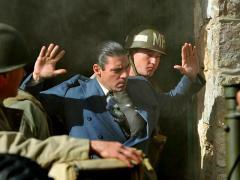 The Making of The Mob next episode air date provides TVMaze for you. 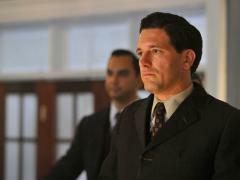 EpisoDate.com is your TV show guide to Countdown The Making of The Mob Episode Air Dates and to stay in touch with The Making of The Mob next episode Air Date and your others favorite TV Shows. Add the shows you like to a "Watchlist" and let the site take it from there.